Strawberry Field is at the heart of public opposition to a proposed land swap with the Broadmoor Hotel. In late March, the City of Colorado Springs revealed the value of the land in the proposed swap: The Broadmoor would receive just over $2 million dollars worth of property, while the city would get several parcels valued at roughly $3.6 million in return. But in the weeks since, critics of the deal have questioned the figures and demanded that the city release the appraisals for public review. At a Wednesday afternoon press briefing, Parks Director Karen Palus announced the city would do just that. "As we have promised," said Palus, "we are releasing all appraisal documents prepared for the proposed land exchange." 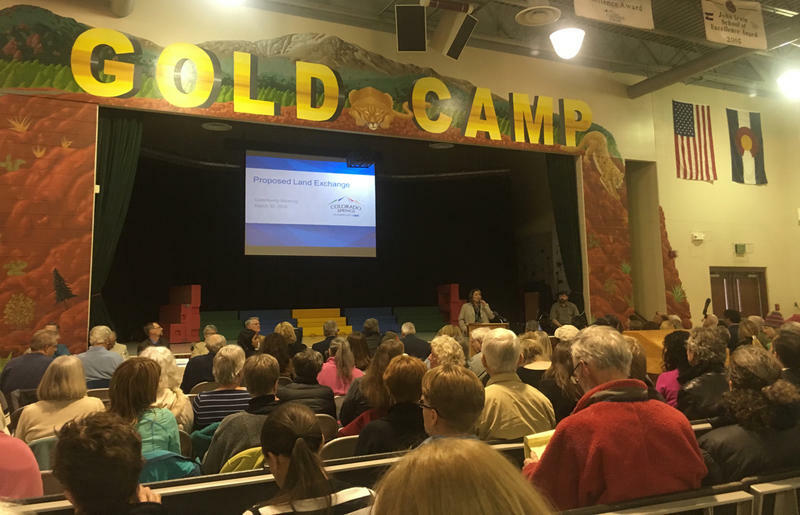 In addition to the original appraisals, the city also released the results of a third party review, which Palus said the city commissioned in response to public concern over the figures. 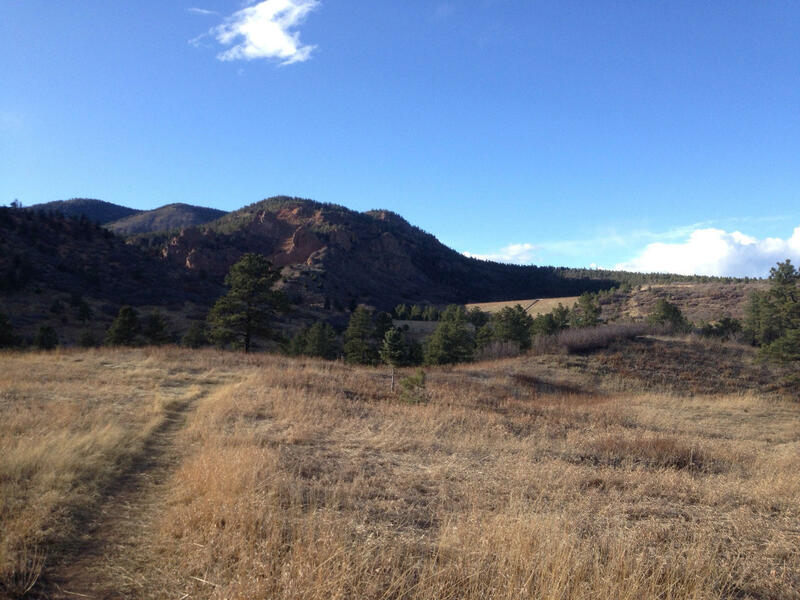 "As a result, the Broadmoor’s appraiser made two changes, one to the Chamberlain Trail easement and the other to the Barr Trail connector, which resulted in a net valuation change of $1400," said Palus. As the Colorado Springs Independent has reported, the city had previously denied formal requests for the appraisal documents. Palus insisted the city was waiting to receive the results of the third party review before releasing them. Colorado Springs city councilman Bill Murray, who has voiced concern about the deal, said public outcry forced the city’s hand. "Today is a direct result of the people demanding to see the transparency of this particular issue," said Murray. Details of the appraisals and the 3rd party review are scheduled for presentation at Monday's city council work session.